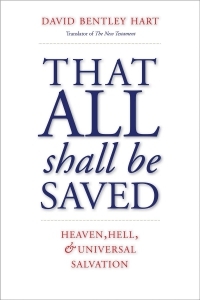 Prevailing theories of apocalypticism assert that in a world that rebels against God, a cataclysmic battle between good and evil is needed to reassert God’s dominion. 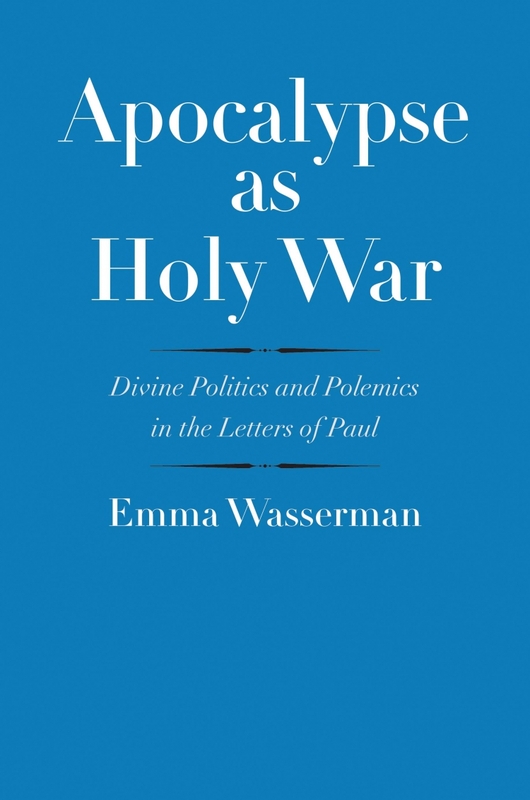 Emma Wasserman, a rising scholar of early Christian history, challenges this interpretation and reframes Paul’s apocalyptic texts as myths about politics in the world of divinity. 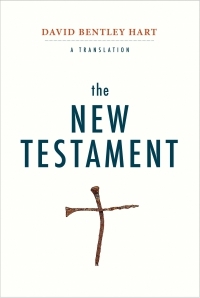 Wasserman argues that the most dominant historical-critical theories about Christian apocalypticism are ahistorical and tend to work with apologetic formulations of Christ’s victory and the uniqueness of Christianity. 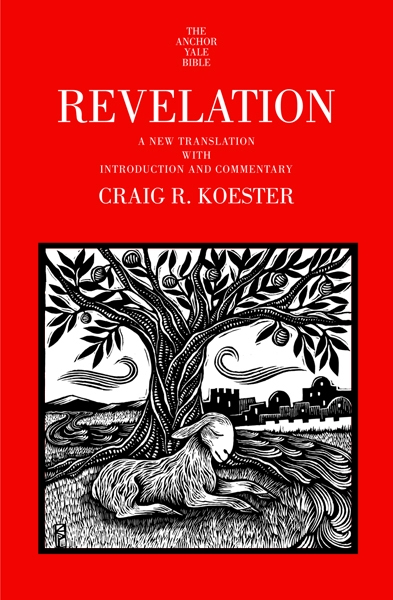 Assessing Paul’s claims about immanent war, divine enemies, and the transformation that will accompany Christ’s return, Wasserman sees him as envisioning a single, righteously ruled cosmic kingdom, the true nature of which will soon be revealed to all. 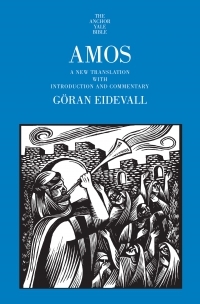 A major scholarly contribution that ranges across Mediterranean and West Asian religious thought, this volume has broad implications for understanding Paul’s myth of heroic submission as well as his most distinctive ethical teachings. Emma Wasserman is an associate professor of religion at Rutgers University and the author of Death of the Soul in Romans 7. 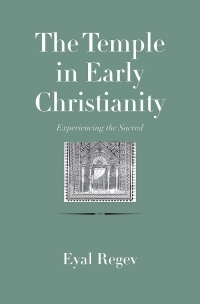 She specializes in early Christian history and maintains a particular focus on the letters of Paul and on ancient ethics and cosmology.